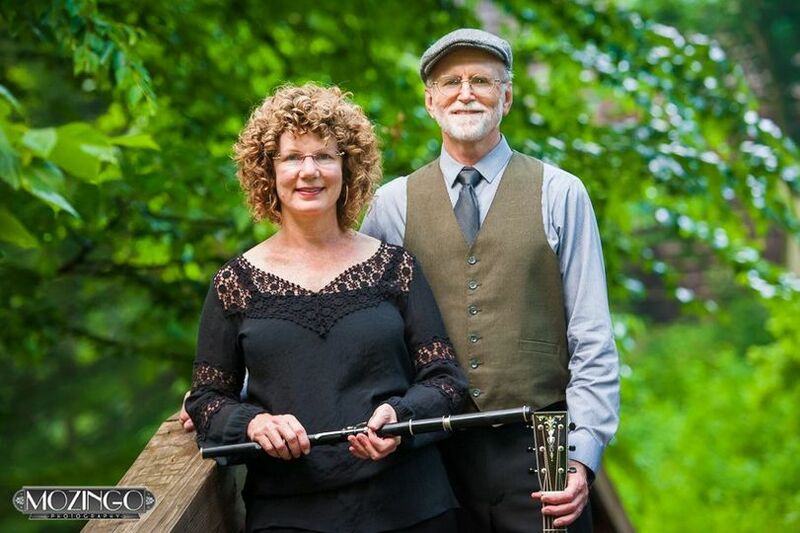 With a sound that is both timeless and contemporary, as well as rooted in the Celtic and Appalachian tradtions, The Magills have nearly 30 years experience playing for weddings throughout the southeast. They are regular performers at Asheville’s Biltmore Estate, and their music has been featured on NC Public Television and National Public Radio. 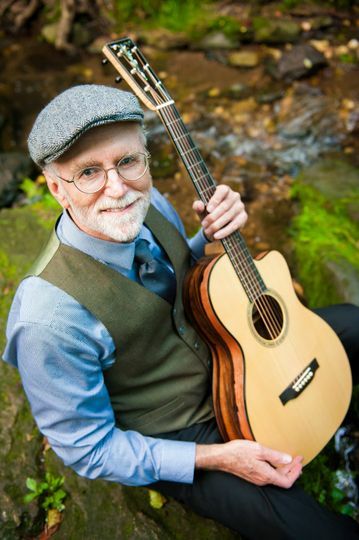 Jim(guitar, mandolin, vocals) is an award-winning songwriter and instrumentalist. 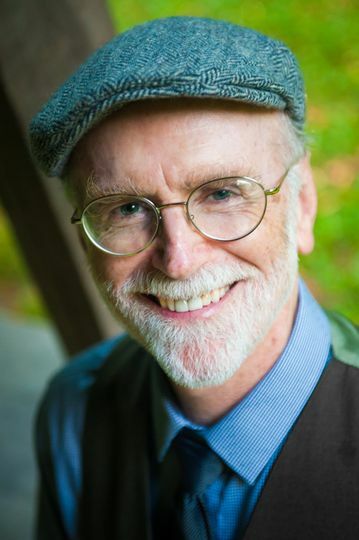 He is the founding Director of the Swannanoa Gathering Folk Arts Workshops at Warren Wilson College, and in 1994, was awarded the first Fellowship in Songwriting and Composition from the North Carolina Arts Council. 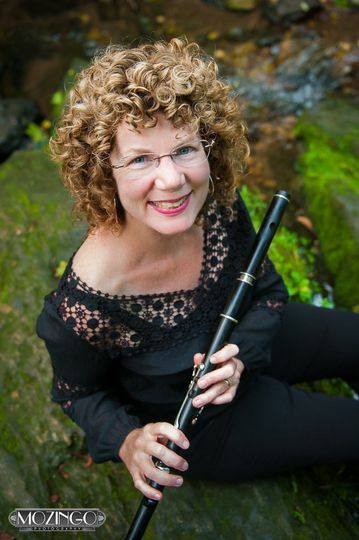 Beth(wooden and silver flutes, tinwhistle, vocals) grew up studying classical music, then gravitated towards Celtic music and is comfortable in both genres. 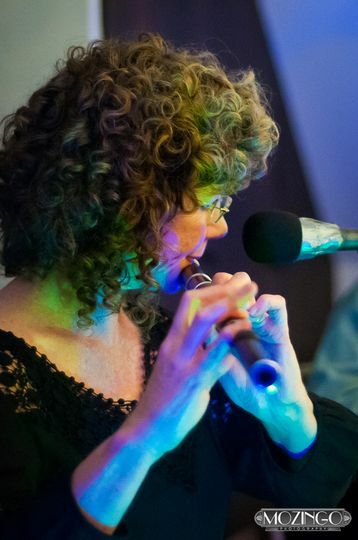 She is an active session musician, teaches Irish flute and tin whistle, has appeared on numerous recordings, has performed on NPR’s Mountain Stage, served as the music director for Highland Repertory Theater's production, A Mislaid Heaven, and currently plays with The Magills and various other musicians. 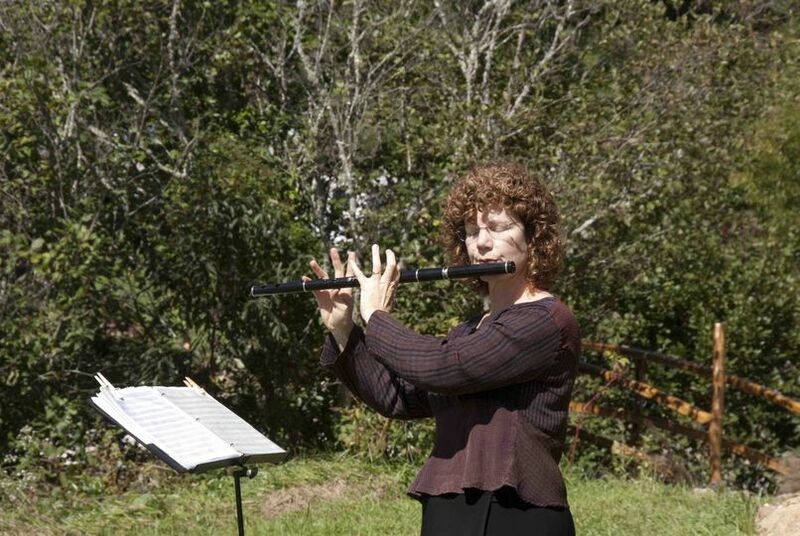 My husband and I were lucky enough to find Beth and Jim, as well as their son Finn, to play at our wedding. We had searched everywhere for someone who could play Irish/Celtic music, and finally found them after nearly giving up. It had always been my dream to walk down the aisle to a Celtic version of Canon in D, and Beth, Jim, and Finn made it happen! 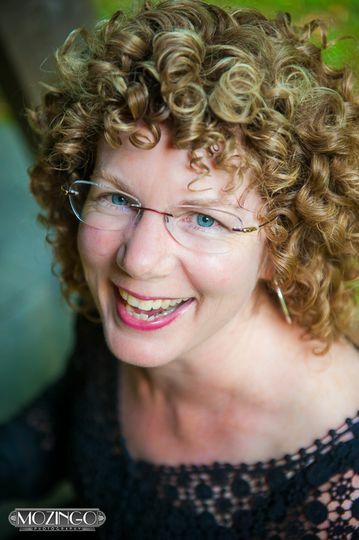 From the very beginning, Beth was a great communicator, and she explained their experience with weddings, while also listening to us to customize our song choices. Beth, Jim, and Finn's passion is music, and you can feel the emotion behind every performance. They are true professionals, and just to brag on them a little, they've even helped organize concerts at the Diana Wortham Theater in downtown Asheville (among other things, I'm sure). I had no idea until I met them at a concert a few months after our wedding and saw Jim up on the stage introducing my favorite Irish folk band! Beth and Jim remembered our faces, despite only meeting us for a consult and at our wedding. They are truly personable, kind-hearted, and genuine people, and I cannot say enough good things about them. I love them and I know you will too! 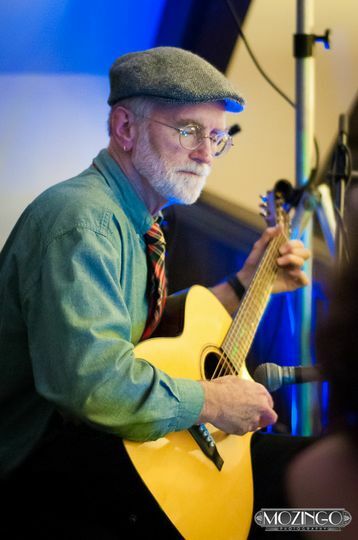 Booking them for your wedding will the best choice for music, and you can rest easy knowing your guests will continue to compliment them long after the wedding's over. What a lovely review! We feel so grateful to have worked with YOU and Tony, one of the most beautiful couples we've ever had the pleasure of meeting, being in dialogue with over the months up to your big day, and then the day itself. It was just such a gorgeous ceremony and playing the music we love best, for folks who are a fan of Celtic music, was OUR pleasure indeed!!!! So grateful to have crossed paths with you and I look forward to doing that again sometime down the road at another Celtic concert! The MaGills provided Ceremony and Cocktail hour reception music at My Beloved Homewood on Oct 8, 2016 for my Son's wedding. 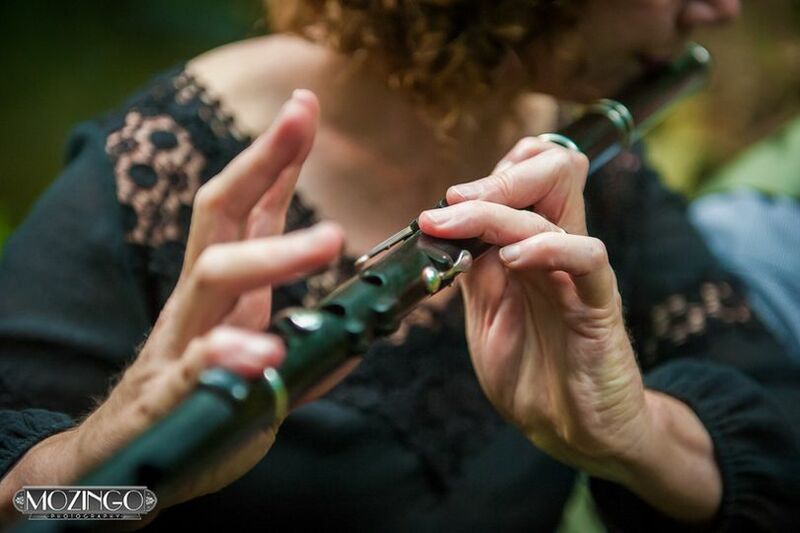 The MaGills were a great fit for the bride and grooms request for classic and celtic music with professional musicians. The ceremony was held outside in a garden area with about 70 guests in attendance. The acoustic guitar and flute selections were beautiful and just right without amplification.